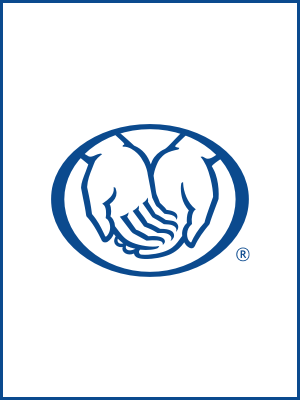 As a local Allstate agency in Florissant, our team lives and works alongside you. 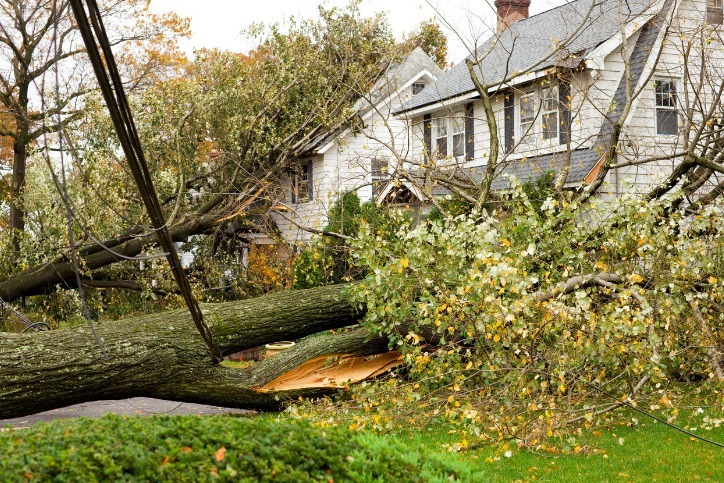 As a neighborhood agency, we know firsthand the risks homes in our area may face. From rainy days to windy weather, you can count on our team to explain your coverage options so you can create a policy that fits your needs. We’re proud to serve the areas of Florissant. Call or email me today for a personalized insurance review. Paul Cerame Auto Group Insurance LLC is insurance licensed in the state(s) of Illinois and Missouri. If you do not reside in the state(s) of Illinois or Missouri, please go to the Find an Agent section on allstate.com to search for another Allstate Agent or Personal Financial Representative.